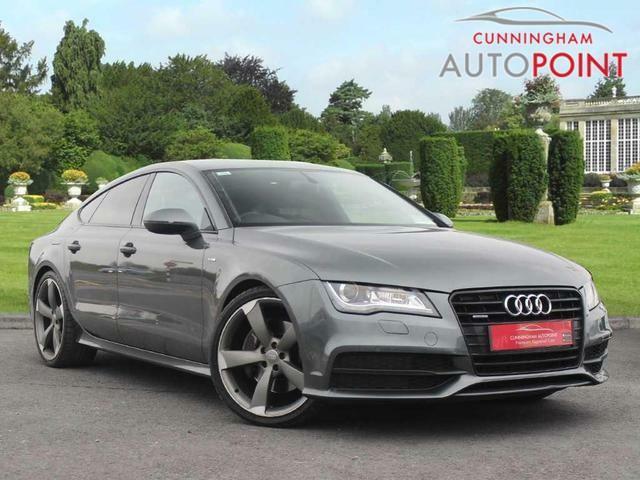 Niall Cunningham has been in the motor trade for more than two decades, during which time he has developed a respected reputation and become well known across the Island of Ireland for exceptional customer care. 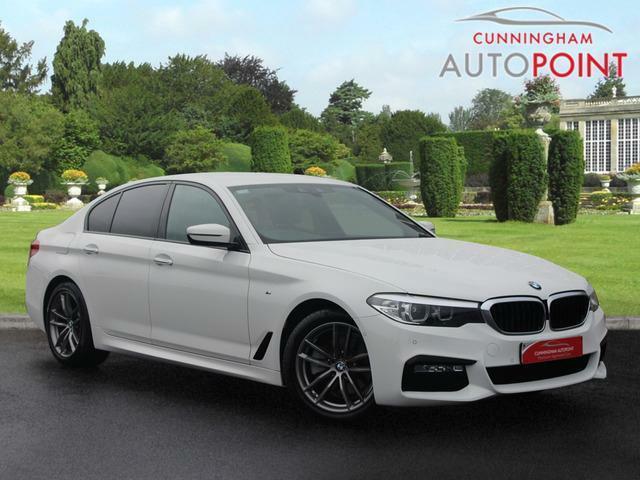 Born into the motor trade (see our History in our About Us section), Nialls experience and knowledge, imparted by both himself and his team, is your guarantee of a positive and enjoyable experience at Cunningham Autopoint, whether it be for sales, service or parts. Our main business activity is the supply and sale of premium quality motor cars, usually ranging in price from €10,000 to €100,000, but often €5,000 or less and sometimes €100,000 or more! 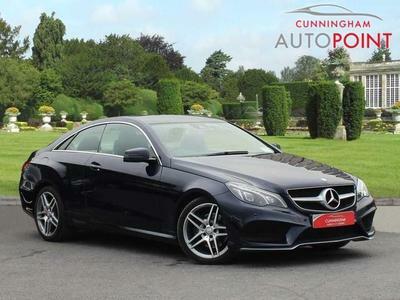 Regardless of price range, you are assured that we only offer for sale the most genuine and clean motor cars, with every car offered for sale personally vetted by Niall to ensure its provenance and history uphold the businesses reputation. 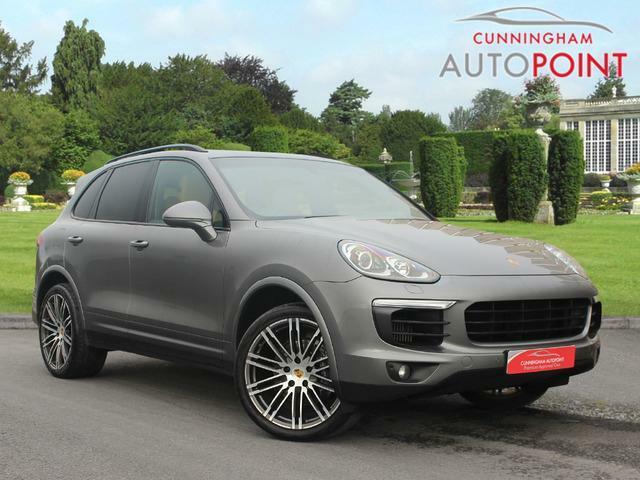 Many of our cars are purchased into stock by Niall from a network of trusted suppliers in Ireland, the UK and further afield, some of which we have been doing business with for close on 20 years now. When customers visit our premises, we do not put them through laborious and scripted sales pitches nor do we push them to buy on finance or PCP unless it suits them and we do not change our approach regardless of whether a customer is spending €5,000 or €50,000. What we do offer is a knowledge approach to vehicle sales and service across a vast range of brands, all offered in a friendly, relaxed yet professional environment. As well as vehicle sales, our expertise covers all vehicle servicing and repair requirements and our on-going investment in extensive diagnostic equipment allows us to work on all makes and models, regardless of age or brand. It is a little known fact that servicing a car with an independent dealer like ourselves, regardless of its make, does not in any way violate or nullify any manufacturer’s warranty or guarantee, due to EU law. See our Service and Parts page to learn more about this and the services that workshop offers. Also we are the West of Irelands main sales and service dealership for the Subaru range of cars. Synonymous for their All-Wheel Drive technology, as well as legendary reliability, todays range of Subaru vehicles include the rugged Forester, the infamous Impreza, the Luxury Outback and Subaru’s Sports car, the BRZ. All Subaru cars, expect the BRZ, are equipped with Symmetrical All Wheel Drive as standard equipment and most models are available in both Petrol and Diesel, with a choice of manual or automatic transmission. All New Subaru vehicles come with a 5 Year /160,000KM warranty. We welcome both old and new Subaru owners to our service department, where we offer excellent value for money for all Subaru service and repair requirements through our “Super Service” Menu pricing programme. We also welcome new customers to our service department every day, so regardless of where you purchased your car, we would be delighted to serve you. As well as our physical dealership facility, this website aims to be a one stop shop for all your motoring requirements and you can also download our up to date APP (on Google Play for android or iTunes App Store for Apple devices) where you can peruse our current stock from the comfort of your digital device. Our APP does not just list our cars for sale but is an invaluable source of information on all of our cars that are for sale with everything from performance and efficiency statistics, to running costs, safety ratings and even dimensions for every car we have for sale. Together, Niall and his team continue to work tirelessly to ensure that Cunningham Autopoints’ reputation as a great place to do business continues every day so contact us today to see how the Cunningham Autopoint experience can look after your car purchase and ownership requirements in a simple yet professional environment.